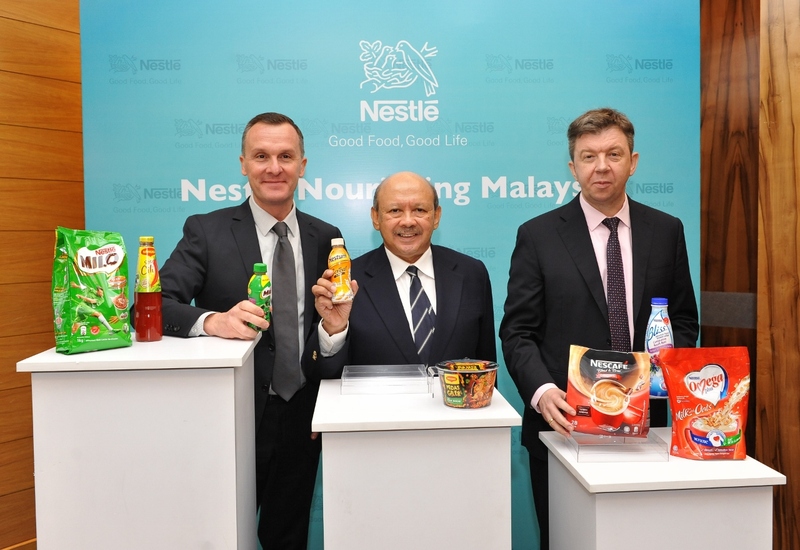 Nestlé (Malaysia) Berhad maintains its growth momentum, delivering an improved performance for the first six months of its financial year ended June 30, 2018. For its first half ended June 30, 2018, the group recorded a turnover of RM2.74 billion, up by 3.1% from the previous year’s corresponding period. The Group’s positive performance saw gross profit increase to RM1.06 billion and Operating Profit improve to RM527 million. This was achieved despite one-off expenses incurred from the Group’s investment in its new NDC, which is expected to contribute towards future growth. Profit After Tax rose to RM397 million, reflecting a satisfactory bottom line performance considering that the first half of the previous financial year was already on a high base. “Against the backdrop of a more encouraging year for the Malaysian economy, we are confident that our investments, innovation drive and strong brand portfolio will enable us to maintain our solid growth momentum. 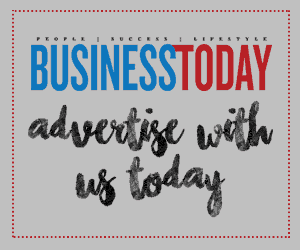 In tandem, we will continuously work on improving efficiencies across our supply chain and reinvest savings to deliver sustainable and profitable growth,” adds Hofbauer. The board also declared a net interim dividend of RM0.70 per share for the financial year ending December 31, 2018.